LightUP Fest is a culture-rich lights exhibit that combines traditional Chinese lanterns with modern lighting technology. 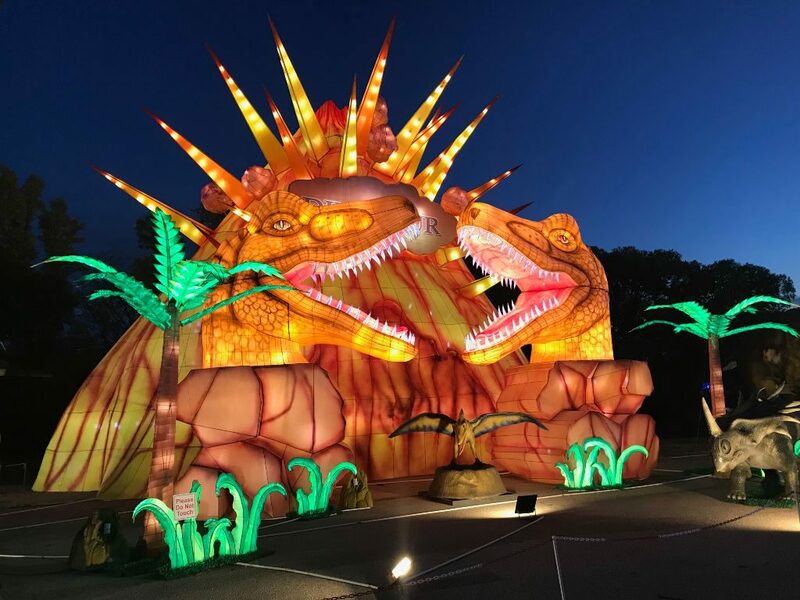 With 77 stunning, differently-themed installations made up of more than 1 million lights over the span of 20 acres, the exhibition will be the largest light display on the East Coast and promises visitors a magical experience. It will also feature daily performances from acrobats, dancers and musicians, a food court of eclectic cuisines, and hands-on activities such as sugar puppet making, calligraphy, portrait sketching and rice carving for all age groups to participate in. $29.99 for adults, $19.99 for kids ages 3 – 12, children under 3 are FREE. Discounted family packages and special rates for students and seniors are available. Military, police and firefighters with proper identification are welcome to attend for free every Tuesday. A portion of the proceeds will go to Arc of Loudoun. Tickets and info can be found here. 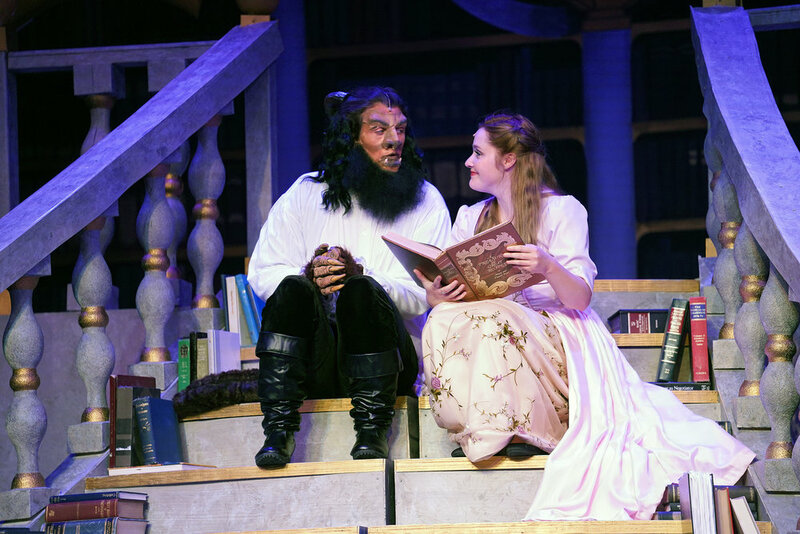 This is the last weekend to catch Disney’s classic Beauty and the Beast presented by Riverside Center for the Performing Arts! Featuring all the favorite songs and characters from the animated film, this stage adaptation of the classic fairy tale offers fans and newcomers so much more to enjoy. This tale as old as time about a young woman yearning for more out of life and a cursed prince who has learn what love truly means comes to life through lively performances and intimate portrayals. Make an afternoon or evening of it with a 3-course meal before the show! Adult – $69, Senior (55+) – $64, Child (3 to 12) – $45, Adult Show Only – $50, Child Show Only – $35. Student rates and group rates available. For more info and tickets, click here. Virginia National Ballet presents The Nutcracker — the first of the season! With beautiful sets, costumes, and special effects, the traditional choreography shines, as an award-winning professional company of fourteen international dancers and the students of the Virginia National Ballet School enchant audiences. 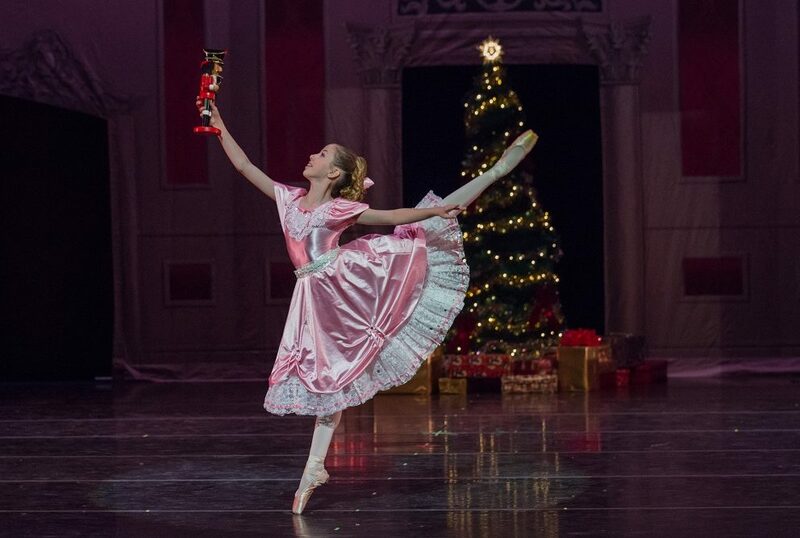 Led by visionary Artistic Director Rafik Hegab, the performers will take you on a magical journey with Clara and The Nutcracker to the Land of Snow and the Land of Sweets! This gorgeous production appeals to ballet aficionados and young children alike. Don’t miss out on this holiday season favorite! Tickets are $37 adults, $25 17 and under and can be found here. Celebrate the beginning of the holiday season at Monticello’s FREE Annual Holiday Open House. Be among the first to see Monticello decorated for the holidays as you stroll through the first floor at your own pace. Discover unique holiday gifts at the Shop at Monticello, which will be offering tastings and treats, and receive a 10% off coupon towards your purchase (excluding artisan items). For more info, click here. Share the FB Event! Begin the Christmas season with a sumptuous concert of seasonal favorites and classical standards performed by “the world’s reigning male chorus”. The Grammy Award-winning Chanticleer is loved around the world for its seamless blend of 12 male voices, ranging from soprano to bass, and is often described as “an orchestra of voices.” Boasting an impressive repertoire of vocal literature, the program includes everything from Gregorian chant, Renaissance polyphony, and Romantic art songs to contemporary music, jazz, world music, and spirituals. 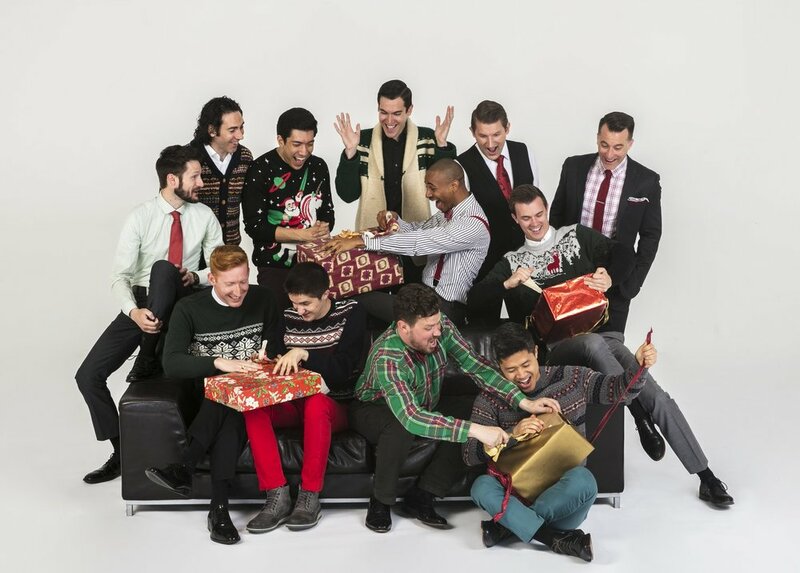 Hear for yourself why the a cappella group has sold well over a million albums! Tickets range from $55 to $33 and can be bought here.